We deliver arrangements of fresh flowers to local businesses including hotels, restaurants, offices and homes through the Reading area every week. 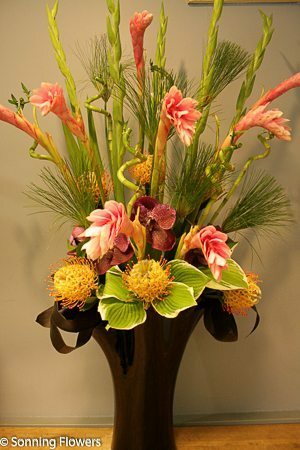 We choose the flowers and containers to compliment your environment, bringing colour and creativity. If you would like us to arrange a site visit and make recommendations please get in touch.